Neon Cruzer is a chilled-out board that will take you from the beach to a blast around town. 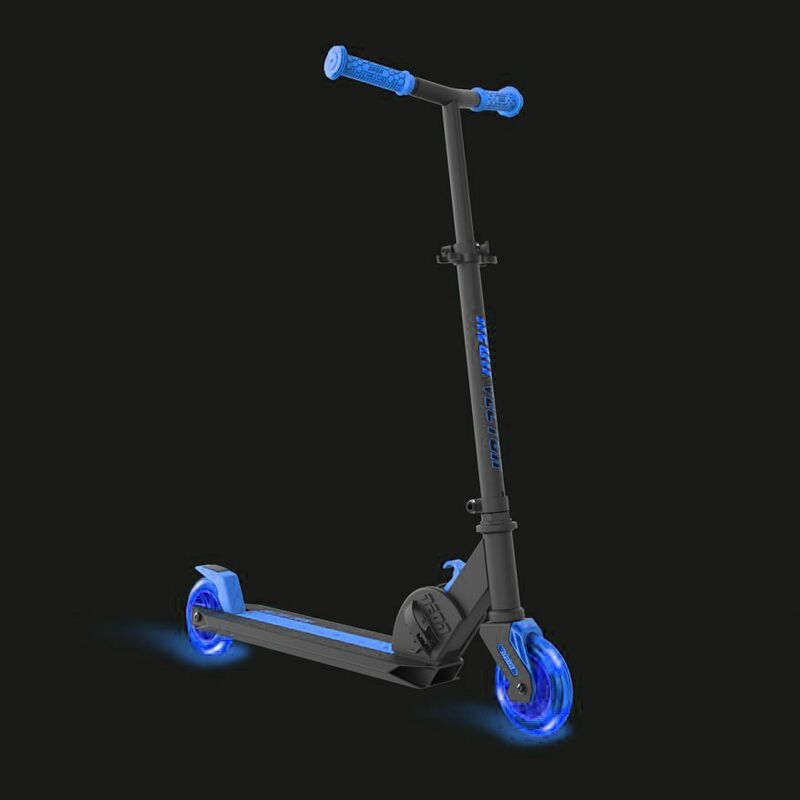 The super-solid ‘skeleton’ deck is translucent to show off the LED wheels, giving you ultimate control and impact when riding at night. Talk about Californian cool! The chilled out Neon Cruzer is the cutting edge in longline boards. Kitted out with a transparent deck with super-bright LED wheels, this is the king of easy cruising and is perfect for carving up the sidewalks and drifting around the neighbourhood. Kick up to speed and look down to see the motion-powered wheels come to life with a vibrant flash of light! Grip deck for ultimate control. Illuminating LED light-up board - with energy saving mode. LED light-up motion-powered wheels (no batteries needed).